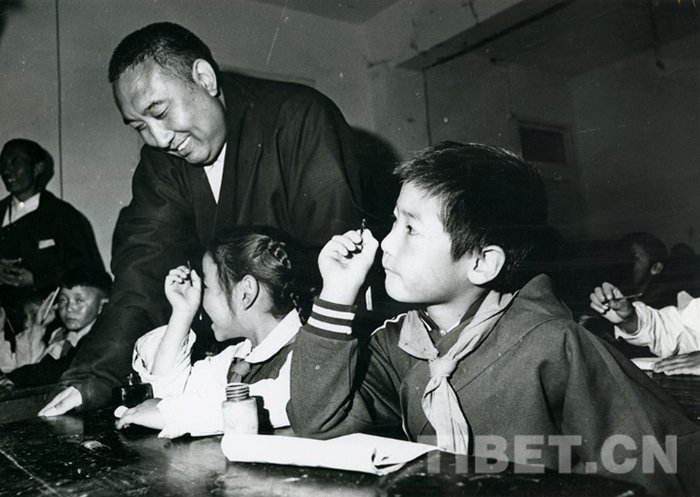 January 28, 2019 marks the 30th anniversary of the passing away of the 10th Panchen Lama Erdeni Choskyi Gyaltsen. 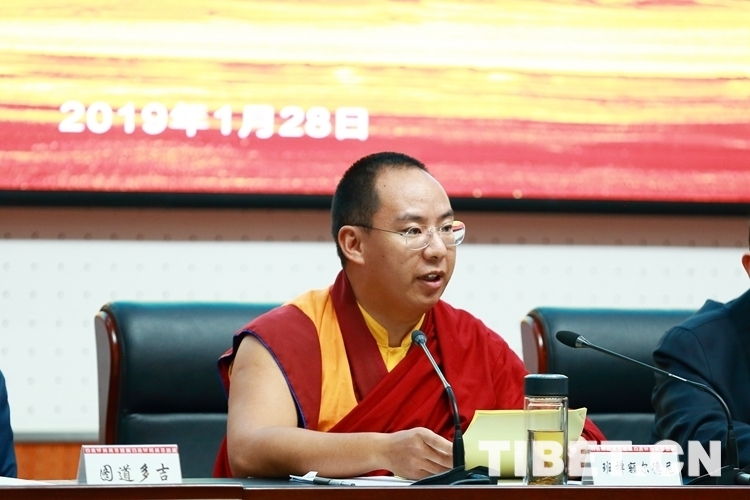 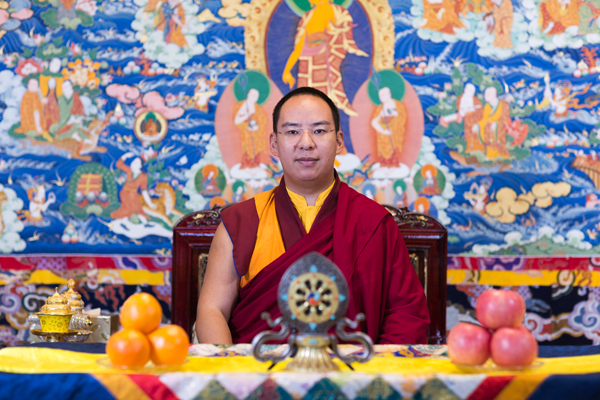 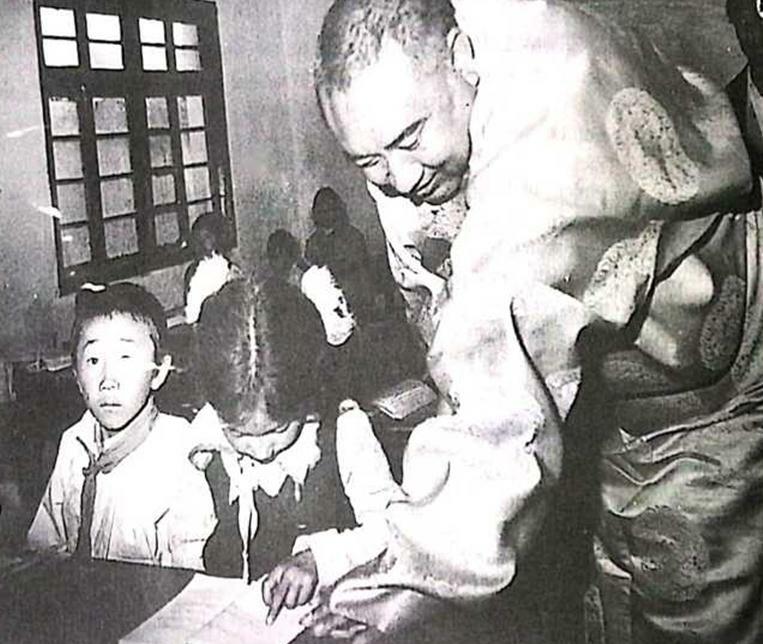 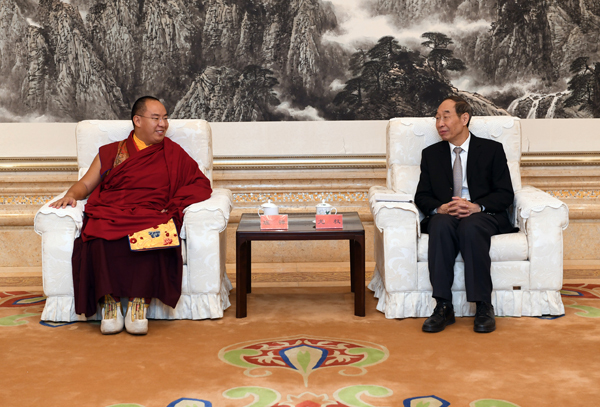 To commemorate him on this special day, a senior journalist named Liu Lijia who worked in Tibet for more than 40 years provided a set of photos about the 10th Panchen Lama. 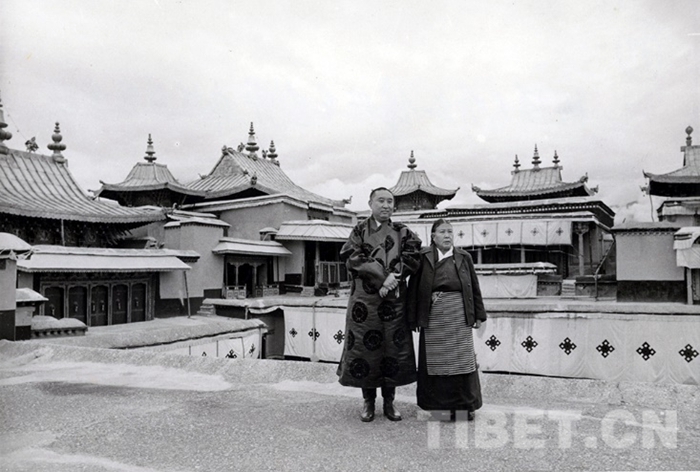 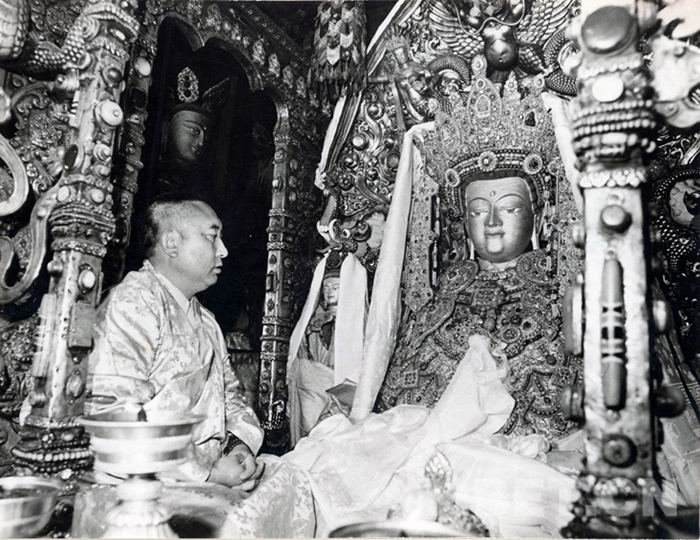 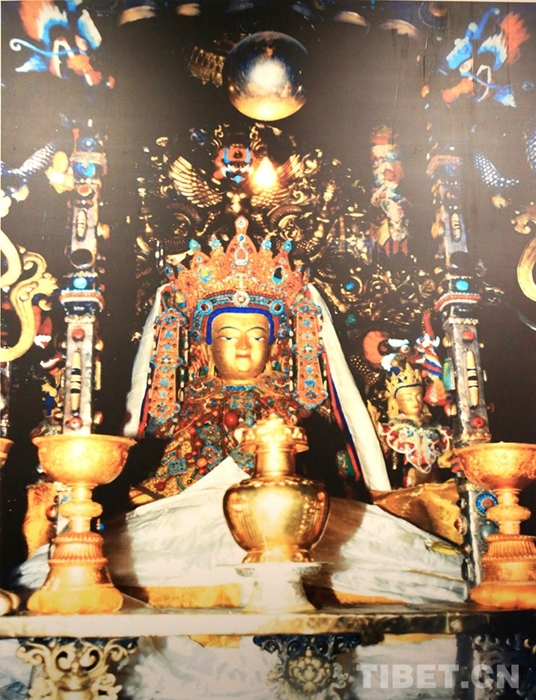 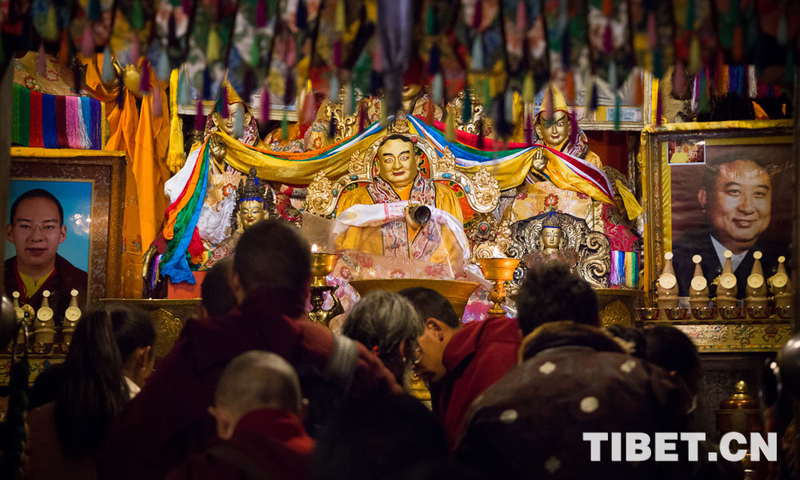 In 1982, the 10th Panchen Lama worshipped before the Sakyamuni Buddha statue in the Jokhang Temple in Lhasa, capital of Tibet Autonomous Region.